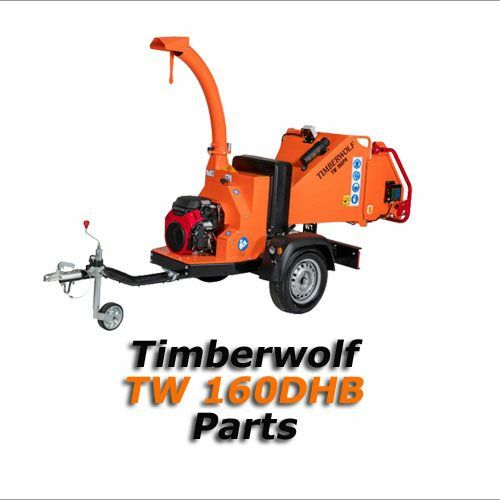 Click on one of the machine images to see a list of our best-selling parts for Timberwolf chippers. Most of these items listed are in stock at our Guildford depot and if you order before 2pm, we can usually ship you the item the same day by first class post or courier. 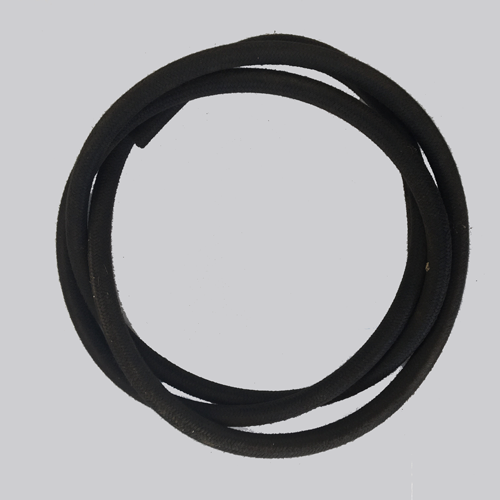 If you do not see the item you are looking for, please call our Parts department on 01483 235111. They may well have it in stock or will source it for you.